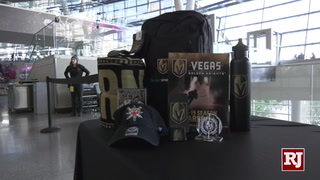 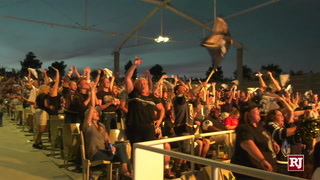 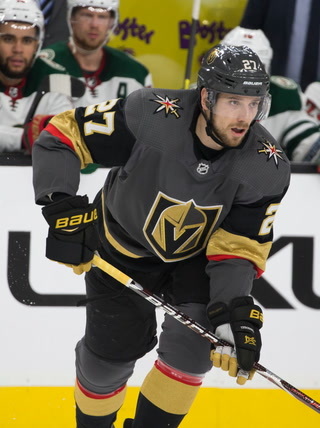 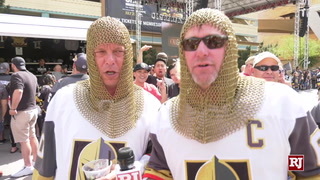 Two of the hottest teams in the Western Conference meet Thursday when the Golden Knights host the Winnipeg Jets at T-Mobile Arena. 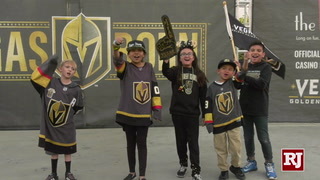 Opening faceoff is 7 p.m., and the game will be televised on AT&T SportsNet Rocky Mountain. 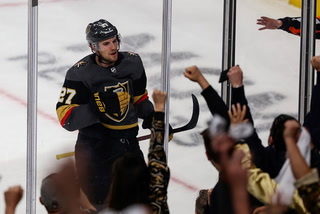 The Knights (41-27-5, 87 points) have won three straight games and nine of their past 10, including Monday’s 7-3 victory at San Jose. 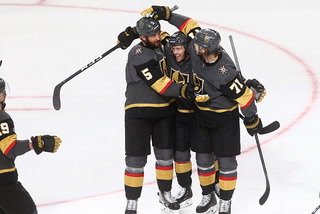 Their magic number to clinch a playoff berth is seven points. 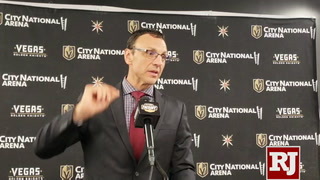 “We know where they are in the standings. 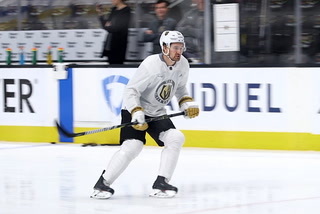 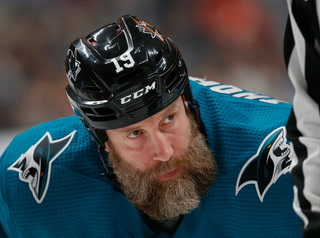 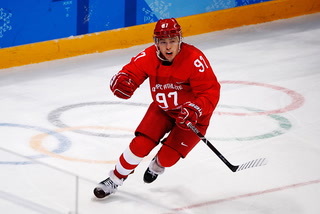 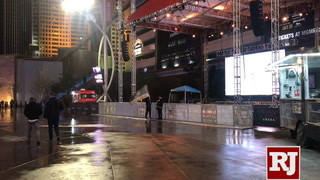 We know how last year went,” center Cody Eakin said. 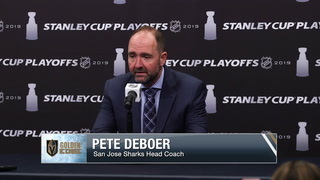 “From here on out, this is always going to be tough games. 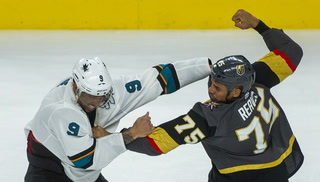 They want to beat us equally as bad as we want to beat them. 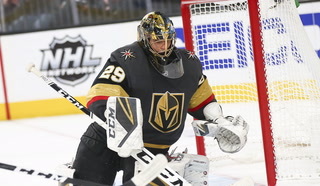 Goaltender Malcolm Subban is expected to make his third consecutive start, as Vezina Trophy candidate Marc-Andre Fleury remains day-to-day with a lower-body injury. 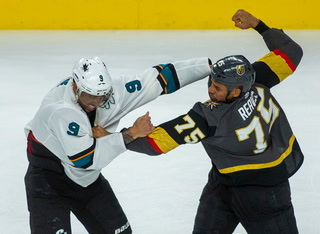 Subban overcame a shaky first period in San Jose and finished with 36 saves in his most recent outing. 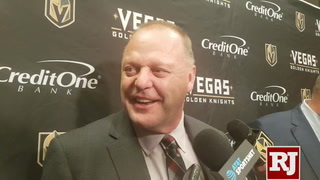 He is 12-1 with a 2.32 goals-against average and a .917 save percentage in his career at T-Mobile Arena. 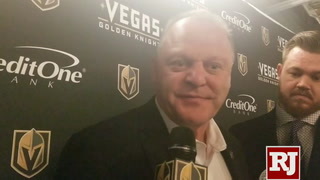 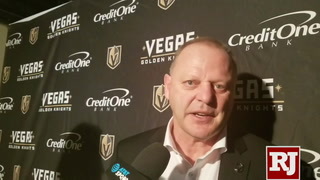 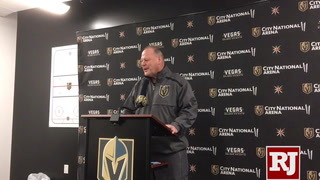 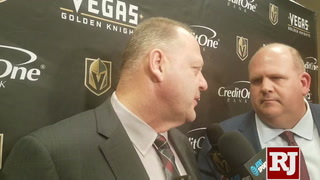 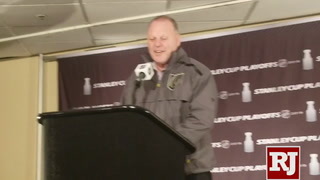 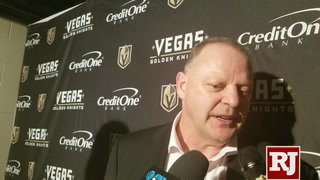 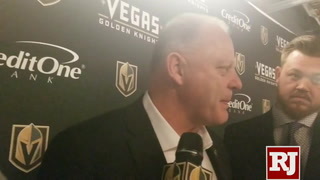 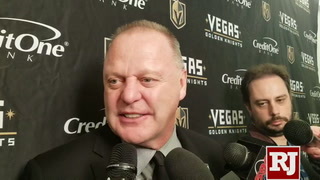 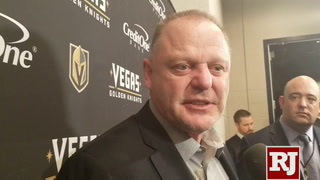 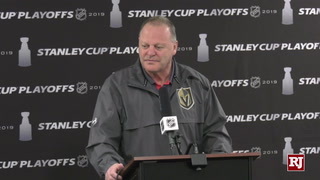 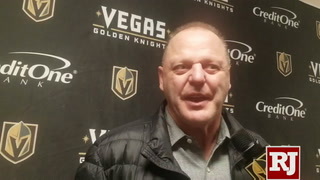 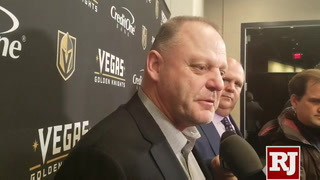 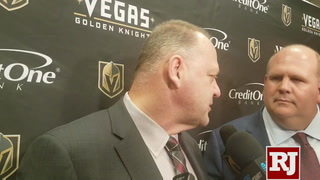 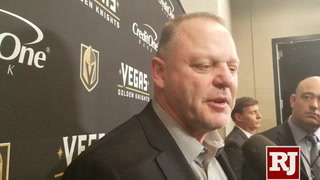 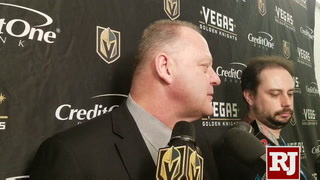 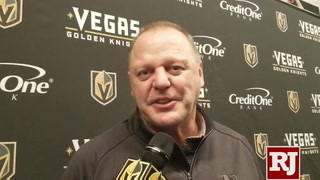 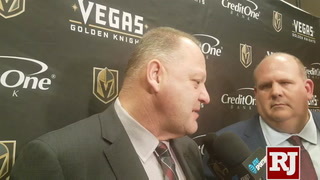 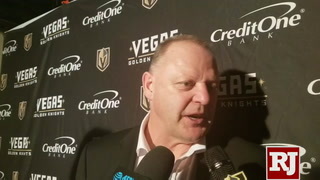 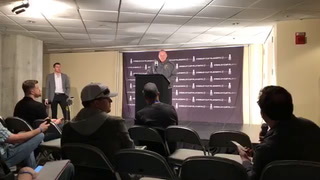 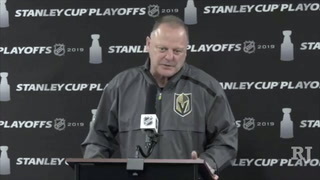 Coach Gerard Gallant said center Pierre-Edouard Bellemare, who did not participate in Thursday’s optional morning skate, will be a game-time decision. 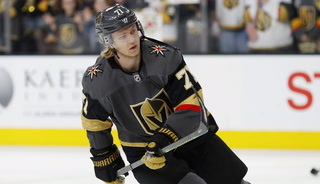 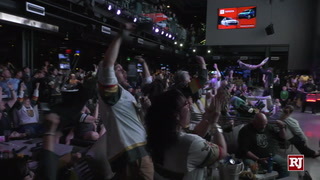 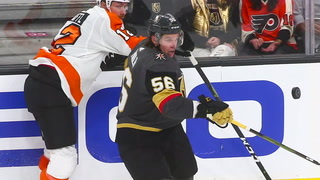 The line of center William Karlsson, left wing Jonathan Marchessault and right wing Reilly Smith has produced six goals and 10 assists in the past two games. 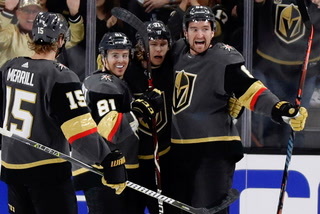 Marchessault has two straight multi-goal games, while Smith has six points in his past two outings. 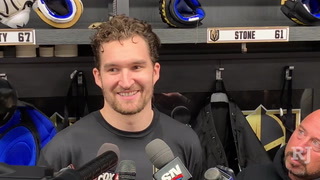 Right wing Mark Stone has a six-game points streak (4 goals, 3 assists). 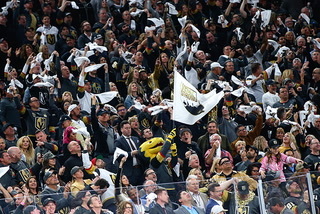 Winnipeg (44-25-4, 92 points) leads the Central Division and can clinch a playoff berth with its fifth straight victory. 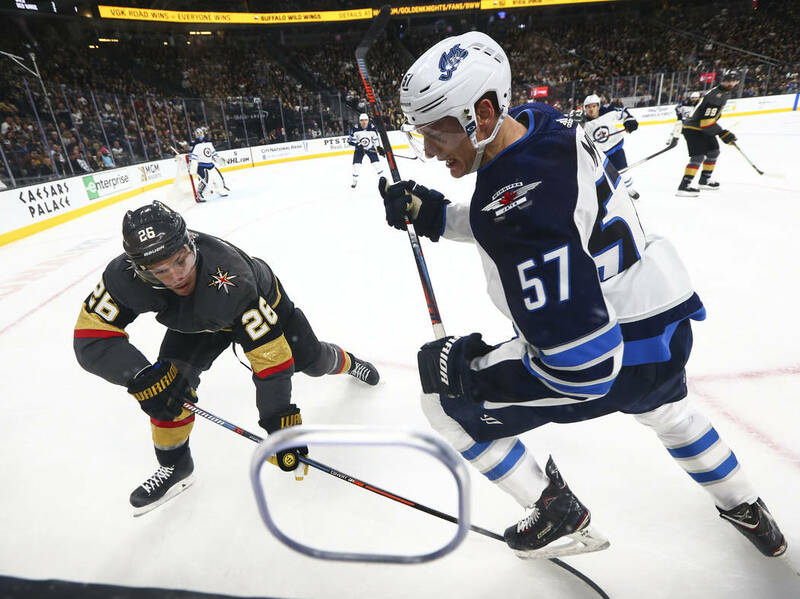 The Jets blanked Anaheim 3-0 on Wednesday in the opening game of a back-to-back to match a franchise record with its 20th road victory. 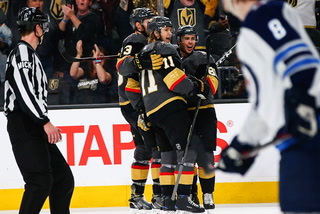 Winnipeg is 5-2-0 in the second game of back-to-backs this season. 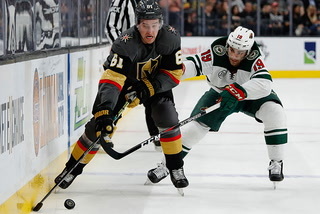 Center Mark Scheifele scored his 35th goal in the first period against the Ducks to reach 80 points. 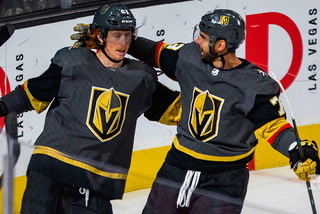 Along with leading scorer Blake Wheeler (20 goals, 68 assists), this marks the third time in franchise history two players have 80 or more points in the same season. 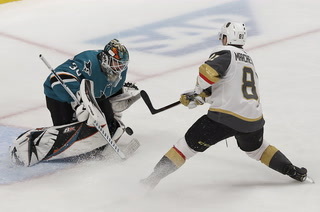 Goaltender Connor Hellebuyck made 29 saves Wednesday for his first shutout of the season. 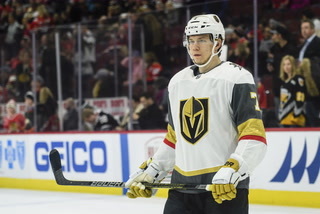 Backup Laurent Brossoit had 43 saves in a 4-1 victory over the Knights on Jan. 15. 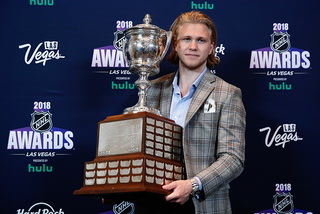 The Jets did not announce their starting goaltender. 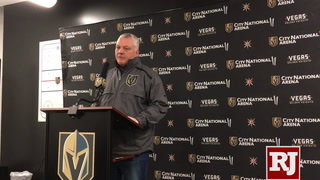 Winnipeg defeated the Knights 6-3 at T-Mobile Arena on Feb. 22, going 2-for-4 on the power play. 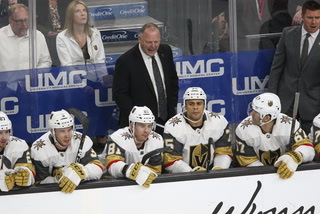 The Jets have a power-play goal in five consecutive games and are 14-for-47 (29.8 percent) on the power play in their past 14 games.